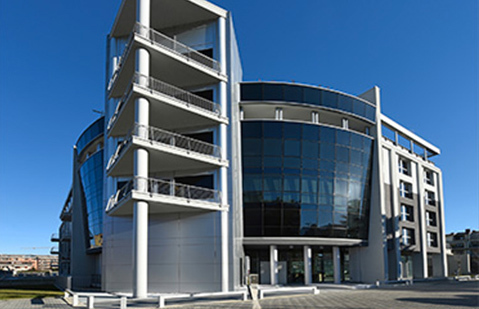 Esavision Technology is the leader in Italy in the distribution, sale and service of ophthalmic instrumentation. Esavision Technology represents the most important brands in this field. 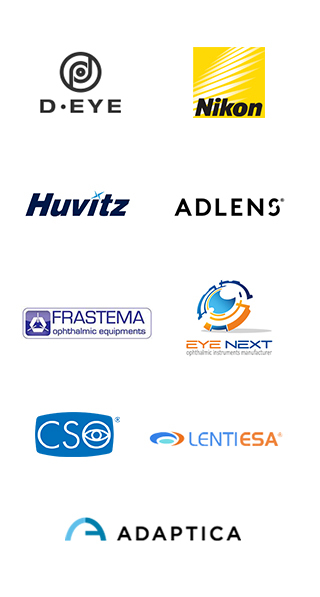 Esavision Technology the leader in Italy in the distribution, sale and service of ophthalmic instrumentation. Esavision support a focused training program and constantly updated our customers with the latest news. We are the exclusive distributor in Italy for the Esa Ortho6 lenses for orthokeratology, keratoconus and post LASIK applications. We believe in passion that drives the continuous improvement in every area. We believe in people living with passion. We believe that people and passion are the winning combination. We believe that together we can do good, better, more.